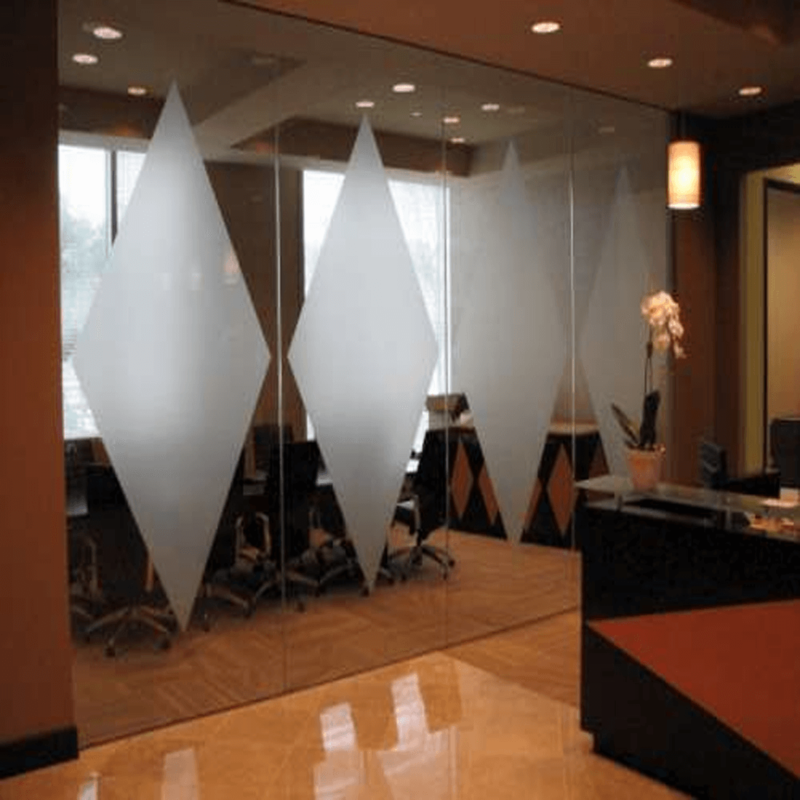 Frosted window film is an easy to apply self adhesive vinyl which,gives the appearance of frosted or etched glass to any glass surface. Our film provides total privacy, even at night with the lights on. We provide different varities of glasss films like 3m,Oracle,LG,etc.